This free men's knitting pattern uses aran-weight yarn. 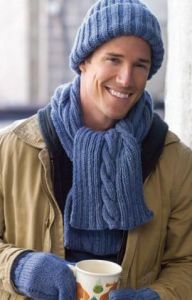 A free men's knitting pattern using worsted-weight yarn. Pattern attributes and techniques include: Bottom-Up, Cable, Raglan. Free men's knitting pattern using bulky-weight yarn. Pattern attributes and techniques include: Faroese, Raglan, Seamless, Steek. Free men's knitting pattern using dk-weight yarn. Pattern attributes and techniques include: Cable. This free men's knitting pattern uses dk-weight yarn. Pattern attributes and techniques include: Colorwork. 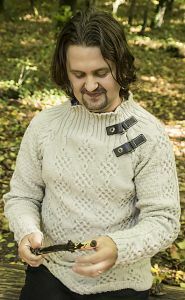 A free men's knitting pattern using dk-weight yarn. Free men's knitting pattern using aran-weight yarn. Pattern attributes and techniques include: Colorwork. 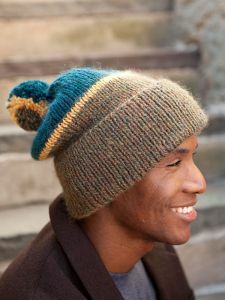 This free men's knitting pattern uses worsted-weight yarn. Pattern attributes and techniques include: Colorwork. 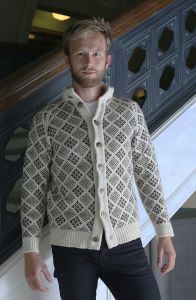 A free men's knitting pattern using dk-weight yarn. Pattern attributes and techniques include: Colorwork, Intarsia. This free men's knitting pattern uses worsted-weight yarn. Pattern attributes and techniques include: Cable. Free men's knitting pattern using aran-weight yarn. Pattern attributes and techniques include: Cable. 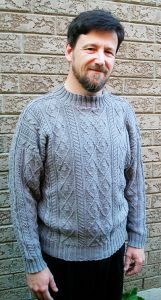 A free men's knitting pattern using dk-weight yarn. Pattern attributes and techniques include: Nordic. This free men's knitting pattern uses bulky-weight yarn. This free men's knitting pattern uses super bulky-weight yarn. 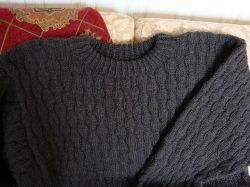 Pattern attributes and techniques include: Nordic, Raglan. 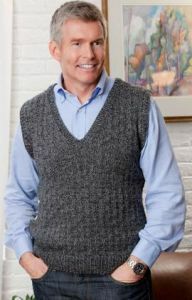 This free men's knitting pattern uses dk-weight yarn. Pattern attributes and techniques include: Intarsia. Free men's knitting pattern using bulky-weight yarn. Pattern attributes and techniques include: Cable. A free men's knitting pattern using super bulky-weight yarn. Free men's knitting pattern using super bulky-weight yarn. 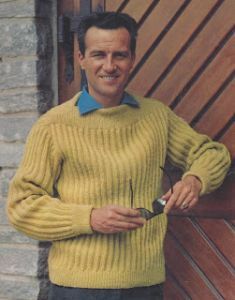 A free men's knitting pattern using sport-weight yarn. Pattern attributes and techniques include: Aran, Cable. This free men's knitting pattern uses sport-weight yarn. Pattern attributes and techniques include: Aran, Cable.